I love how both examples involve the police and one uses a bar! 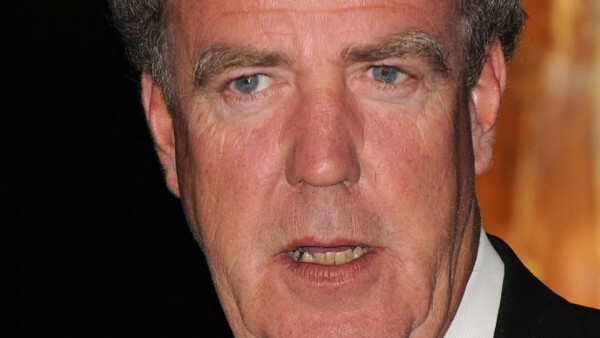 I bet Clarkson got into one hell of a Fracas! The word is so unusual that when you Google it, you get the BBC press release, not the definition. Interesting. Jalopnik.com commenters say it’s because he came into contact with Tanner Foust from Top Gear USA on the last episode. Like matter and antimatter colliding or something. I doubt that and happen to think Tanner is pretty awesome. I wish the USA producers would let him be himself more often, but even the scripted Tanner is pretty cool to watch. Maybe it’s just time for Clarkson to move on? Find some new enthusiasts to take over? Lamborghini Sesto Elemento… on Craigslist.